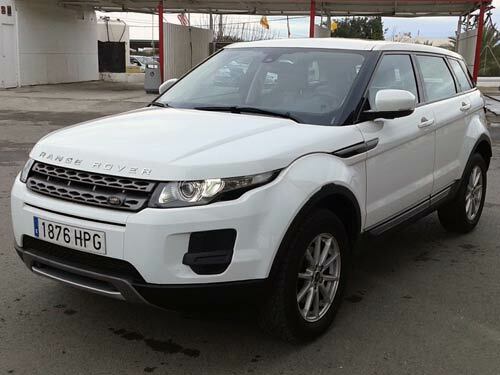 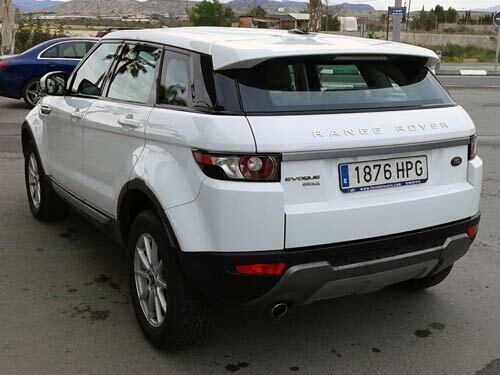 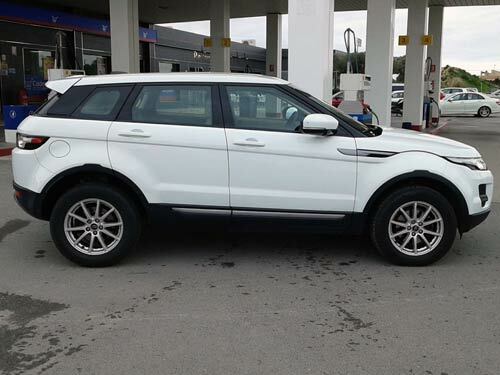 Landrover Evoque Used car costa blanca spain - Second hand cars available Costa Blanca and beyond! 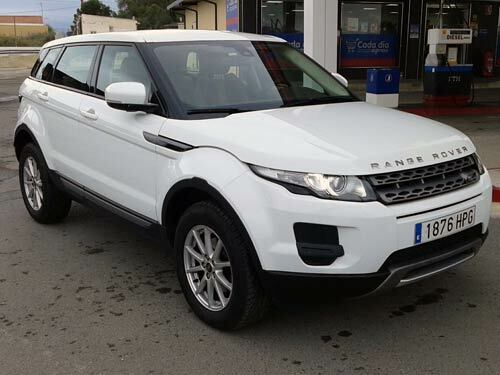 What an incredible car the Evoque is! 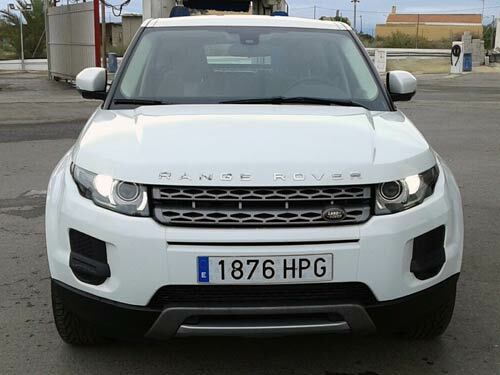 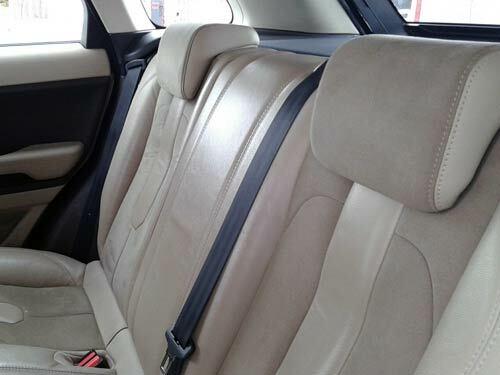 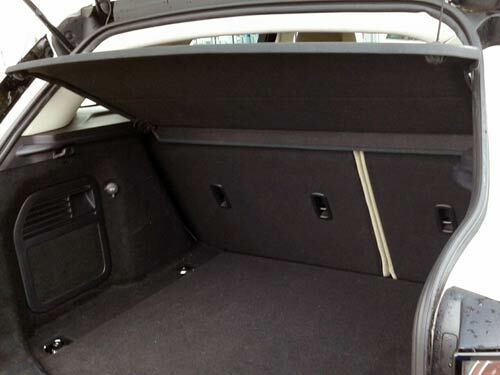 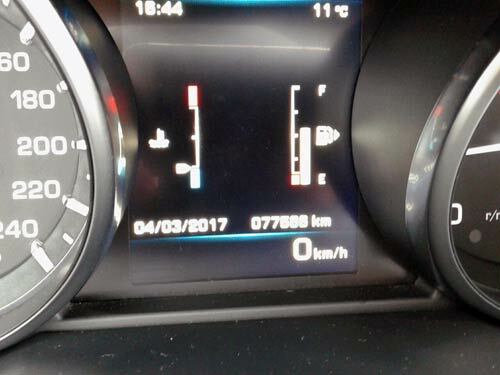 This 150 bhp Turbo Diesel model has a 6-Speed gearbox, beautiful leather and Alcantara interior and a very reasonable 78,000 kms on the clock. 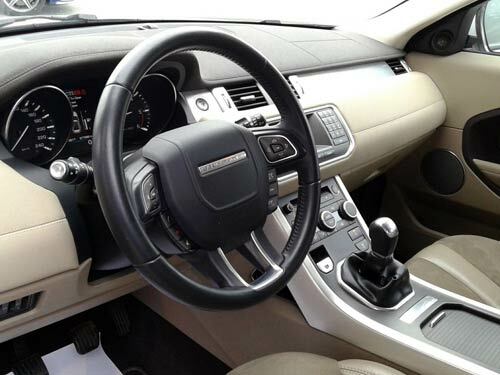 A stunning car inside and out.